Feeling embarrassed about that tattoo you got years ago? Going for your life time job and need your tattoo removed. 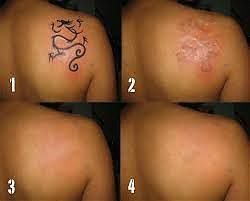 What ever the reason, The Dermaclinic can gradually remove your Tattoo. For Tummy, Waist, Buttocks and Arms. 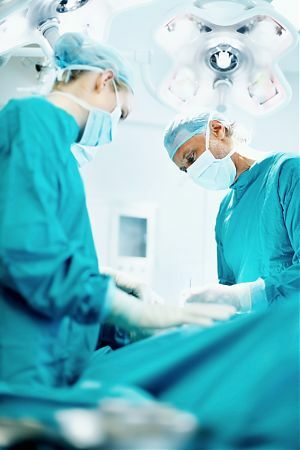 Fat volume fluctuates, whether the cause be dieting and exercise, surgical or medical aesthetic procedure, post-pregnancy, people are more often than not left with folds of redundant skin and stretch marks. The problem is even more severe in cases of rapid weight loss, no matter what the method. 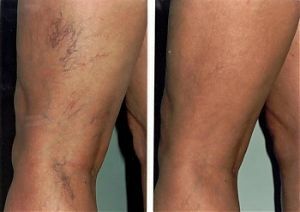 Using Reaction™, a leader in body contouring applications, Viora successfully treats massive folds of redundant skin. By utilizing four modes of RF energy to target different tissue depths, with vacuum therapy to ensure deeper heat penetration, Reaction restores collagen flexibility, improving the skin's firmness and elasticity. 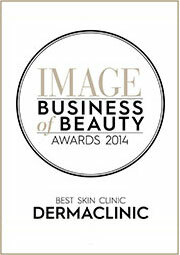 Skin Peels at the DermaClinic Blackrock are performed by experienced Nurses. 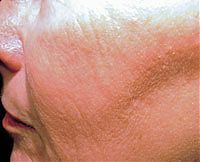 As we get older, the metabolic rate of the skin slows down and it takes longer to renew itself. 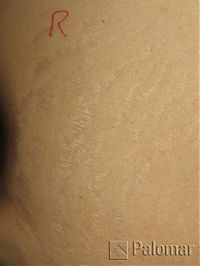 Skin becomes thicker, duller looking and drier as oil glands become less active. Exfoliation is essential in helping skin to renew itself, take the dead layers away and making it more receptive to skincare products. Skin peels are a method of exfoliation, helping to give a brighter and fresher appearance to the skin. They are also useful in controlling acne and preventing outbreaks. 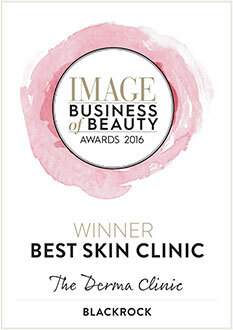 Fractional Non-Ablative Skin Resurfacing, the latest in digital laser technology, provides an alternative non invasive treatment to rejuvenate the skin and improve its appearance, texture and tone with maximum results and minimum downtime. This just requires a little local anaesthetic and a few minutes of your time. 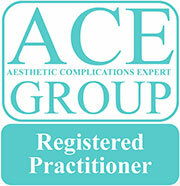 For state-of-the-art, crystal-free laser-cut real diamond medical microdermabrasion. 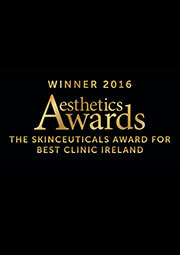 Fractional Non- Ablative Skin Resurfacing available at the DermaClinic Blackrock Dublin. This treatment rejuvenates the skin and improve the appearance of lines and wrinkles, Acne scarring, stretch marks, and melasma.